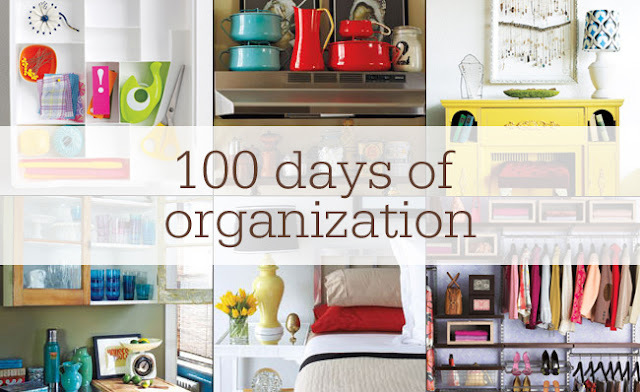 Excited to be a part of the panel amongst so many wonderful bloggers for The Nest's 100 Days of Organization. Check it out for some fun organizing tips in the next 100 days! Cannot wait to look through this! Thanks for sharing! It must be the Spring fever but I am so ready to get organized!